Oh “IT’S ON” alright come March, as the world anxiously awaits for Warner Bros. and DC Entertainment to deliver the superhero showdown of a lifetime as The Dark Knight and Man of Steel go toe-to-toe in Zack Snyder’s epic DC Cinematic Universe film “Batman v Superman: Dawn of Justice“, which pits Henry Cavill’s Superman against Ben Affleck’s Batman! 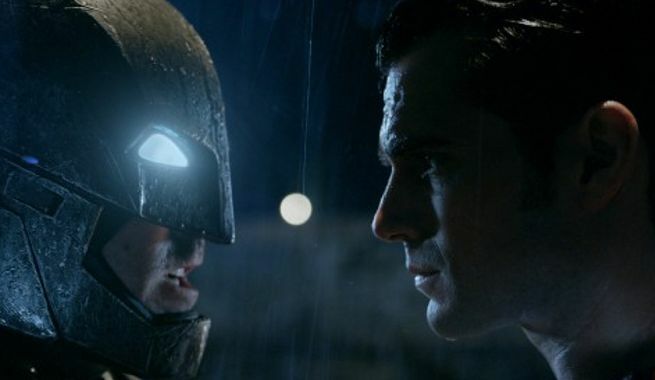 To add fuel to the fire, Snyder debuted a full length clip from the film in Conan O’ Brien’s show that’s pretty much the first official dialogue and staredown between Bats and Supes. While the leader of “Team Coco” was teasing that Zack was holding back, the director proved to the contrary, and showcased this wonder of a footage. 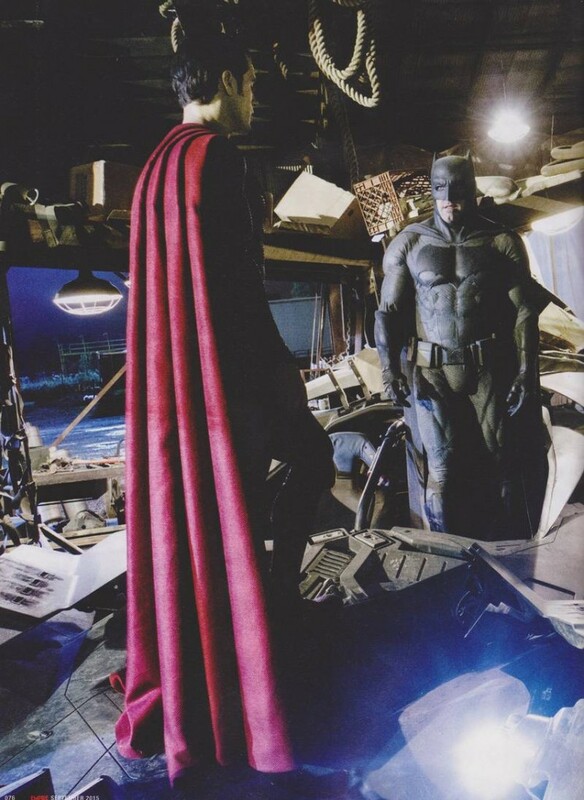 So you have the very first straight sequence from the film, showing Superman tearing through the hood of the Batmobile to reveal an unintimidated Batman confronting him face to face. Supes basically warns Batman and tells him that “The Bat Is Dead. Buried“, but The Dark Knight thinks otherwise and poses the very question that has now become internet legend: “Tell Me… Do You Bleed?“. And that about wraps it. 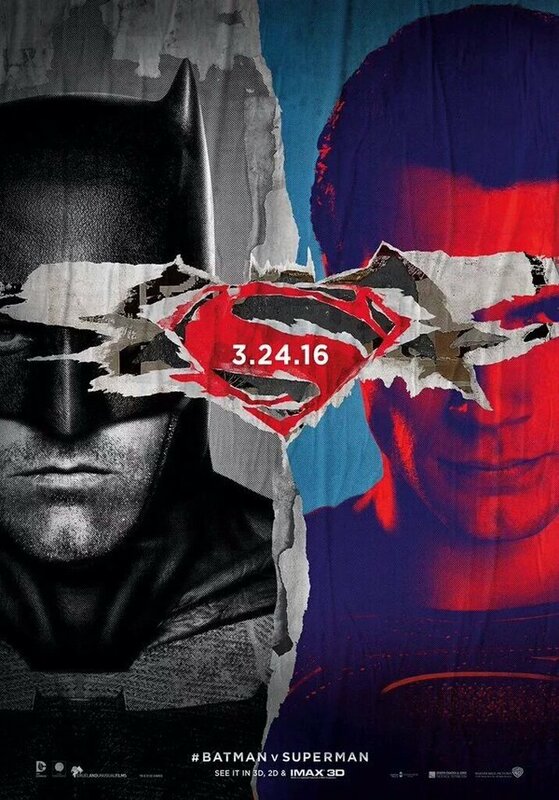 Batman v Superman: Dawn of Justice hits theaters on March 24.